I am trying to establish my sig,just gotta work on the size. Damn it took long enuff to figure this sig crap out but here is mine finally.I am a oldschool junky so mayb some of u remember this show. Jordan, you have to upload your image to an online host, you can't have it on your computer. go to http://www.imageshack.us and upload it there. then link to it. Can anyone resize this please, I know it's too big, I can't figure out to do it. ok first and foremost thank you for posting this thread it helped out tremendously. secondly i wanna know if there's anyway to get rid of that huge cardomain.com on my pics. you can host your picture from a different site or from your registry. some sites add their own watermark to the picture (such as cardomain). you can go to http://ourworld.cs.com or http://www.imageshack.us and upload the pictures there. then link to them for your signature if you don't want a watermark. 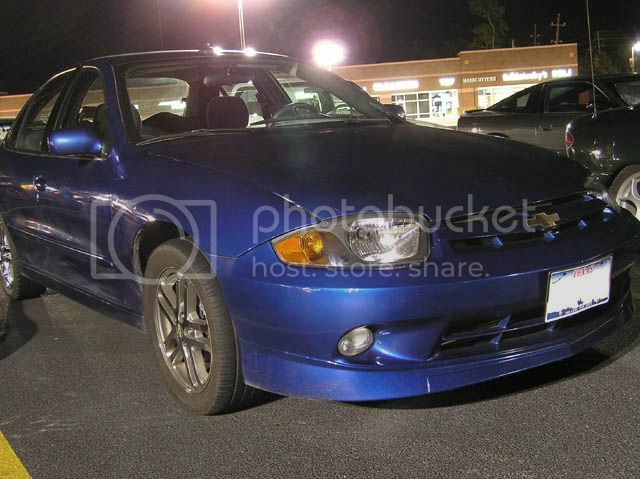 also, if you are going to link to pictures from cardomain, they have different size pictures. for example, most people link to the small image. they are kind of hard to see since they are so small. i'll just use pics from my cardomain page as an example. notice that the picture name is 329714_86.jpg. notice the picture name now includes the part "_full" showing that it is the full sized image. again, notice the file name contains the part "_thumb" showing that it is the thumbnail. the small pictures are ok for using as signatures, since they aren't too big. 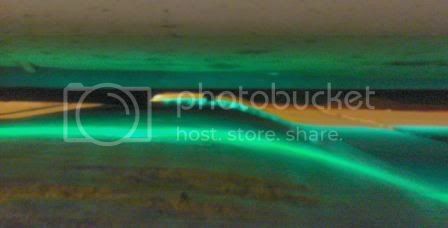 of course, that is if you don't mind the watermark. It's either that size or that big pic I posted earlier. I'll probably end up a link to my pic. jsut trying to test mine out if i messed up someone help. ok maybe a little better i hope! Nothing like the learning of posting pics but , this sticky helped me learn thru trial and error and the PREVIEW button. you need a URL for the image to work, not just the file name. upload it to an image server and get the address for the picture. then try again. also how do i post a pic that someone can click on to go to a web page?